Charles Simonyi (Hungarian: Simonyi Károly, pronounced [? ?imo?i ?k? ?roj]; born September 10, 1948), son of Károly Simonyi, is a Hungarian-American computer software executive who, as head of Microsoft's application software group, oversaw the creation of Microsoft's flagship Office suite of applications. He now heads his own company, Intentional Software, with the aim of developing and marketing his concept of intentional programming. 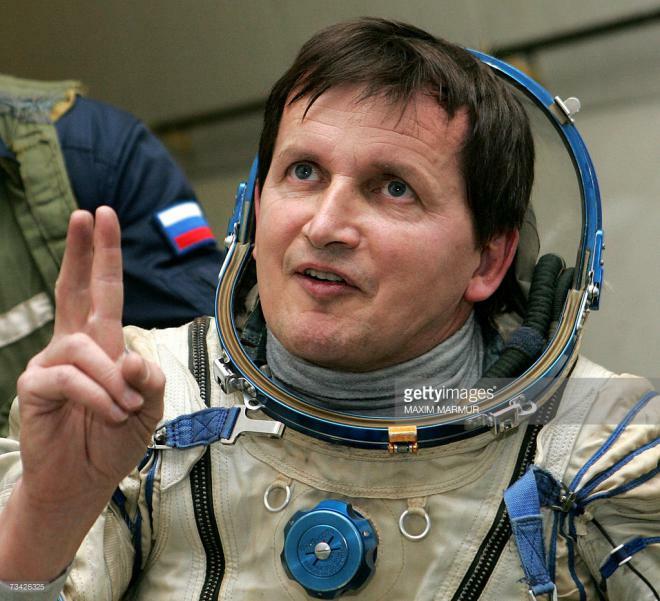 In April 2007, aboard Soyuz TMA-10, he became the fifth space tourist and the second Hungarian in space. In March 2009, aboard Soyuz TMA-14, he made a second trip to the International Space Station. His estimated net worth is US$1 billion.